DHY Trading Corporation has been noted as one of the trustworthy Garden Pipes Manufacturers In Mumbai, betrothed in offering high-quality Plastic Pipes for household and garden purposes. If gardening is your first love, having these pipes is necessary for you. These pipes are made of polyvinyl chloride, rubber or the combination of two, and technology in compliance with guidelines set by the industry. Moreover, these Garden Water Pipes get tested by our quality experts before going further for packing and dispatching. 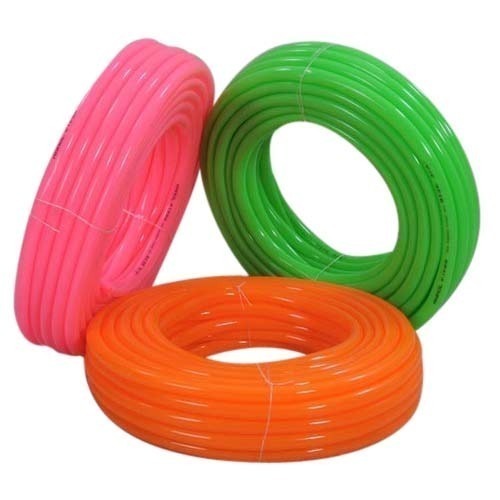 You can avail the Flexible Garden Pipe in different dimensions and material grade to meet the diverse customer requirements. These pipes come with a powerful gripping support that allows a connection with optimum holding force. Our products are known for their quality and performance and help us set our position among the paramount PVC Garden Pipe Suppliers and Exporters from India. Call us to order Transparent Garden Pipe or get the answer to any of your queries. Our executives are right here to help you.